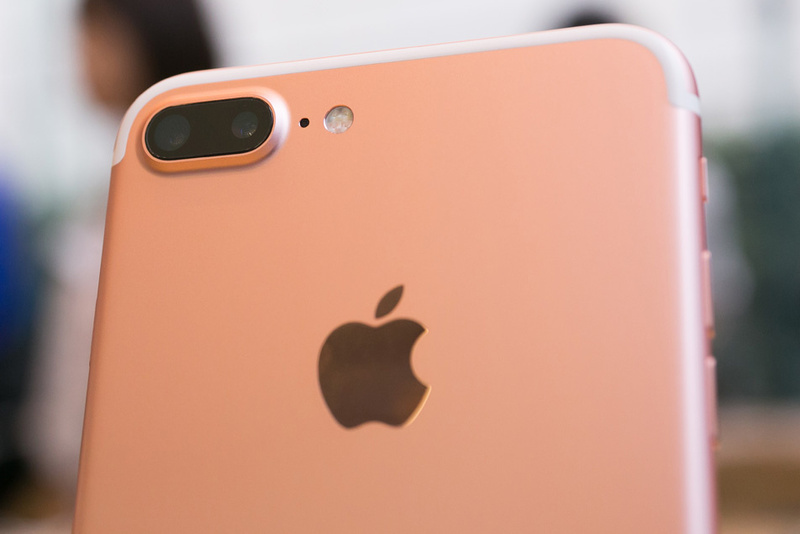 Apple products this word is enough to go everyone crazy about it now guess what the new iPhone 8 will be released in three models next year according to reports. The report suggests that the new iPhone will come in with OLED display whereas the other two variant will feature LCD display. The much happier news is that there will be a price drop in the upcoming iPhone but that would likely be cheaper than the new iPhone with OLED display. The one of the expected feature is that the there where top to bottom with an edge to edge display fully covered with high quality display. The new OLED consumes less power and provides true life like colors and an high quality display and this helps to conserve battery power in your new iPhone this avoids the problem to fast discharge of battery. The front facing camera as well as the home button would be housed together in the display. The back of the iPhone would be featuring a Glass back as the old iPhone 4 instead of Aluminum back as used in the iPhone 5, 5s, 6, 6s, Se Models. Coming to the processor the new iPhone will feature an new A 11 Chip which is faster and much more efficient compared to its predecessors. The wireless charging has become an important feature in an phone and this might feature in the upcoming iPhone and as apple has switched from aluminum back to glass back panel as this might facilitate wireless Charging. The upcoming iPhone would feature a Dual camera similar as the iPhone 7 plus with an increased Mega-pixel and image stabilization. The pricing of the upcoming iPhone would be higher for the OLED model compared to the standard LCD model and we have to wait for the launch of the product to know about its exact features and the exact pricing of the product.